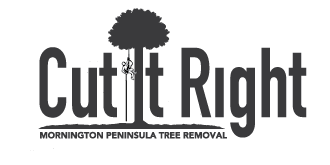 Cut It Right Tree Service – Tree removal Langwarrin provides tree removal services in Langwarrin and the surrounding areas. 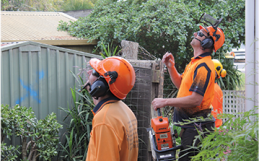 We specialise in tree removals, tree pruning, stump removal, stump grinding, chipping on site, mulching and there is no job too big or too small. 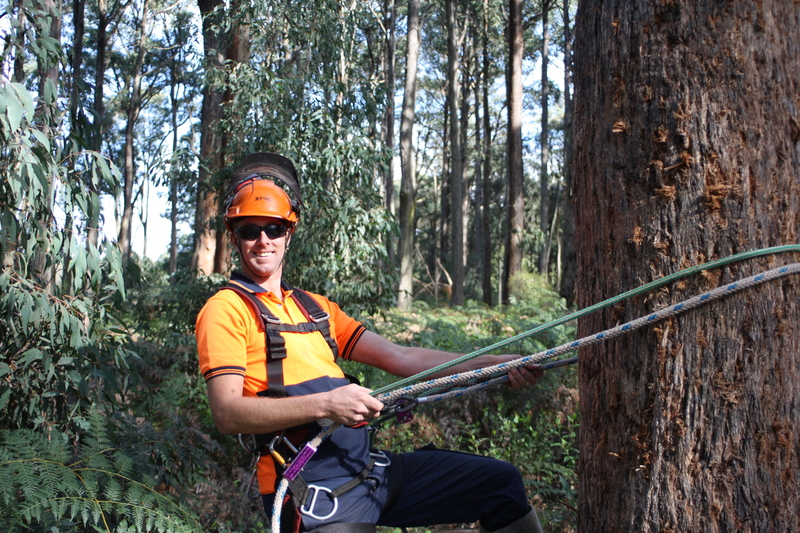 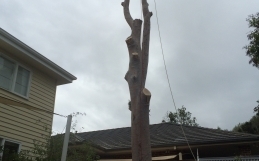 Cut It Right Tree Service – Tree Removal Langwarrin have had many years experience in the industry, so if you are looking for reliable tree removalists in your local area, then look no further then Cut It Right Tree Service – Tree Removal Langwarrin. 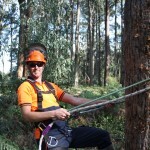 For more information contact us now on 0415 776 062.